Again with the kindle happy. Also, I got some RAK gifts which is delightful and amazing and wonderful! I might be missing some kindle downloads too. Gah. TBR much? Great list, so many great books you got! 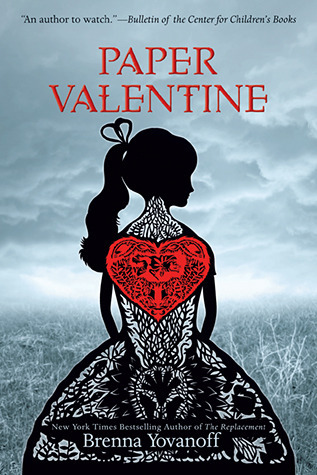 I'd love to read Paper Valentine and The Diviners as well as Selection.